The classic-racing sculptures created by Mark Maholm are nothing short of spectacular. His hand-made 1:6-scale solid resin composites are unique and thoroughly realistic (you can almost see what the drivers are thinking). Most of Maholm’s pieces are more than two feet long and weigh about 25 pounds. 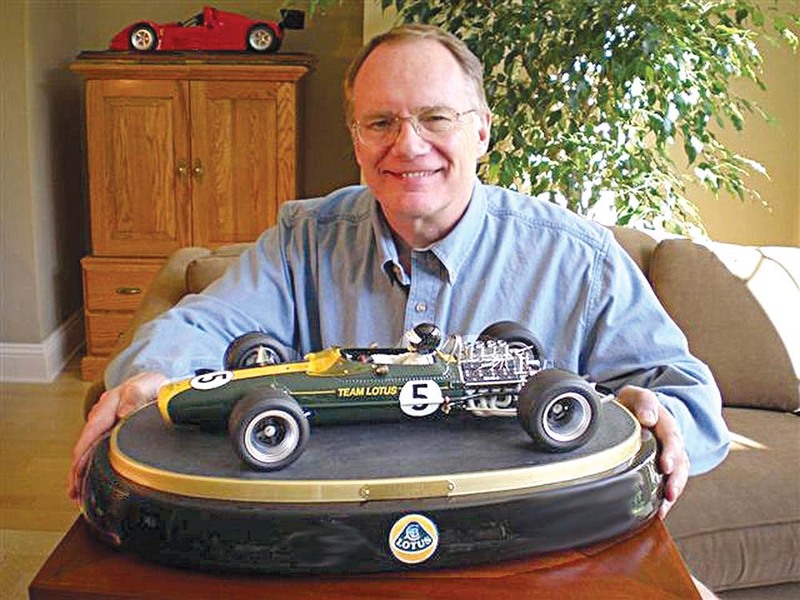 His Web site shows a number of Ferraris (clearly a favorite subject), but he has some profile pieces as well as a series of 1967 Formula One racecars that include the Dan Gurney Eagle, Lotus 49 and Ferrari 312. Prices vary, depending on the complexity of the piece, but start at about $6,700. Check out Maholm’s impressive collection at www.markmaholm.com.